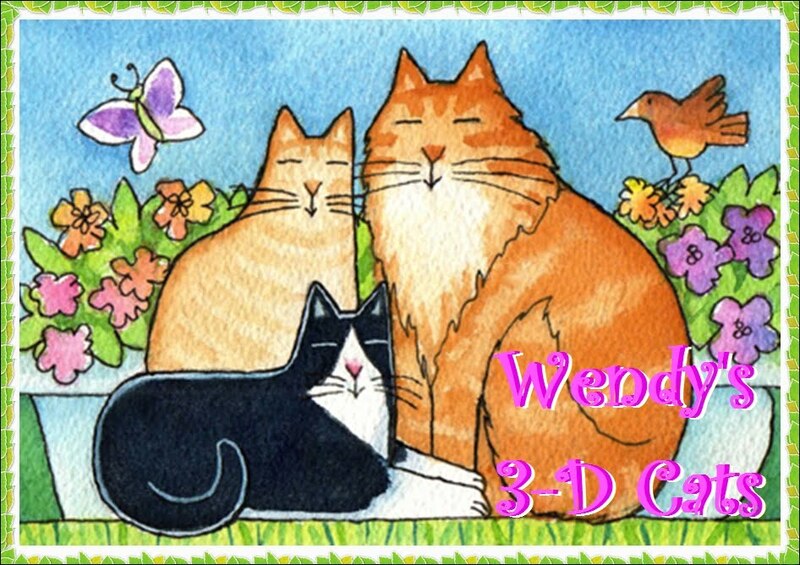 Wendy's 3-D Cats: TUXY TUESDAY WITH DOMINO: SWEET AND SASSY! ... and as sassy as a raspberry! Here's spit in your eye! MOL! Domino, you are a Cat's ideal...If you weren't Milo's Gal we'd court you in a second. Look at how gorgeous you are behind that flower! 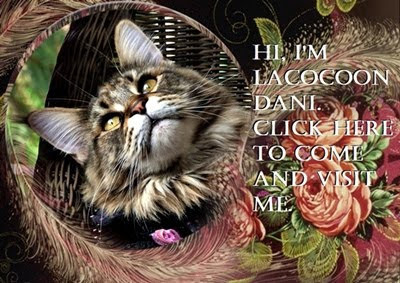 I'm so glad yoo are my gerl Dommy! I love yoo! I'm coming over to see yoo today for a dinner date, if that's OK? See yoo at lunchtime. Domino, we love both of your sides! You're a sassy beauty, Domino! You're sassy and sweet, that's for sure! Haha! You've got catitude by the cartload Domino. Gotcha here too. Just a note. And huggles to sweet Domino! Agh! You got us right in the eye!! Oh Domino, you ARE sassy and fantastic!